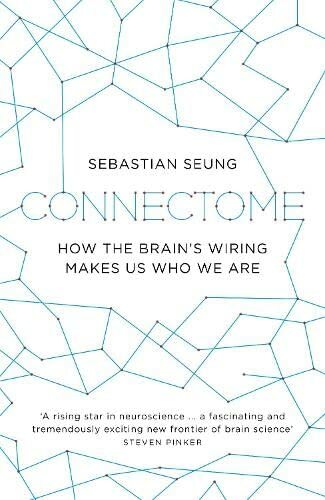 What really makes us who we are? 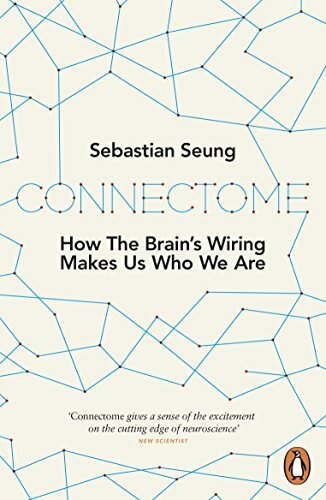 In this groundbreaking book, pioneering neuroscientist Sebastian Seung shows that our identity does not lie in our genes, but in the connections between our brain cells - our own particular wiring, or 'connectomes'. 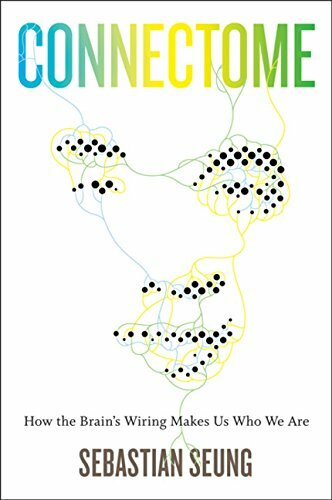 Everything about us - emotions, thoughts, memories - is encoded in these tangled patterns of neural connections, and now Seung and a dedicated team are mapping them in order to uncover the basis of personality, explain disorders such as autism and depression, and even enable us to 'upload' our brains. 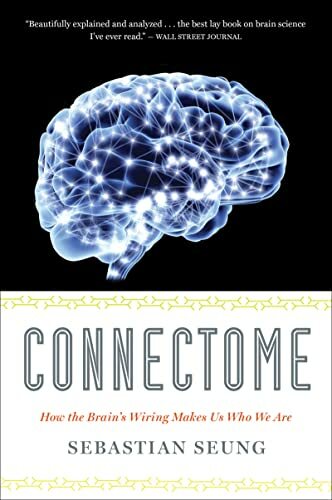 This book reveals the secrets of the brain, showing how our connectome makes each of us uniquely ourselves.